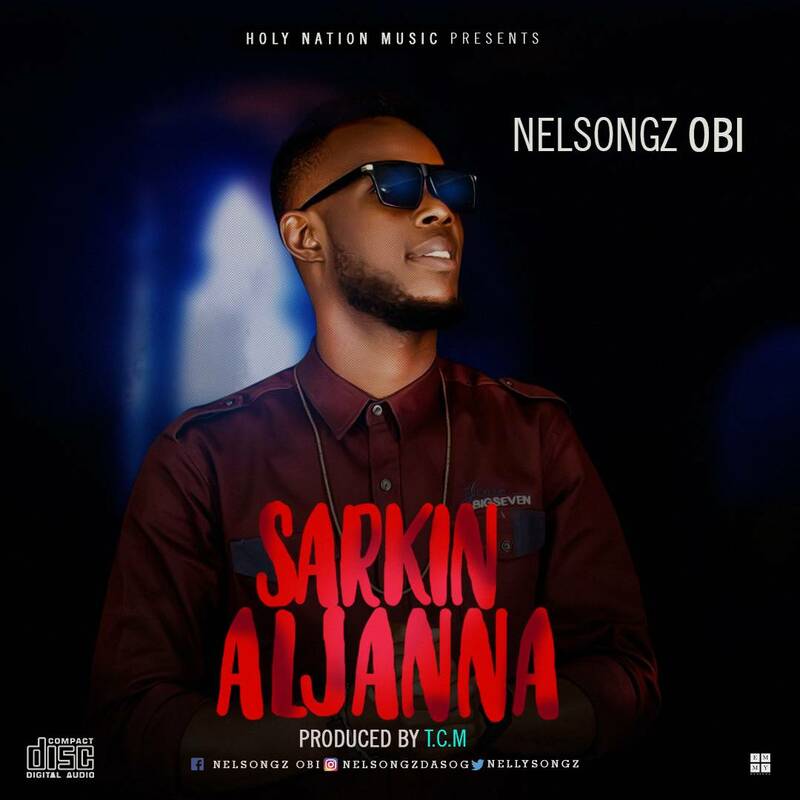 Nelsongz Obi is back at it again with another inspirational jam titled Sarkin Aljanna (King of Heaven). 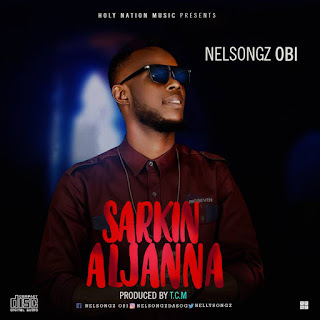 If you have not heard any of this amazing artist song before then really you are missing out of songs that touch deep down to your soul, songs that will elevate you. 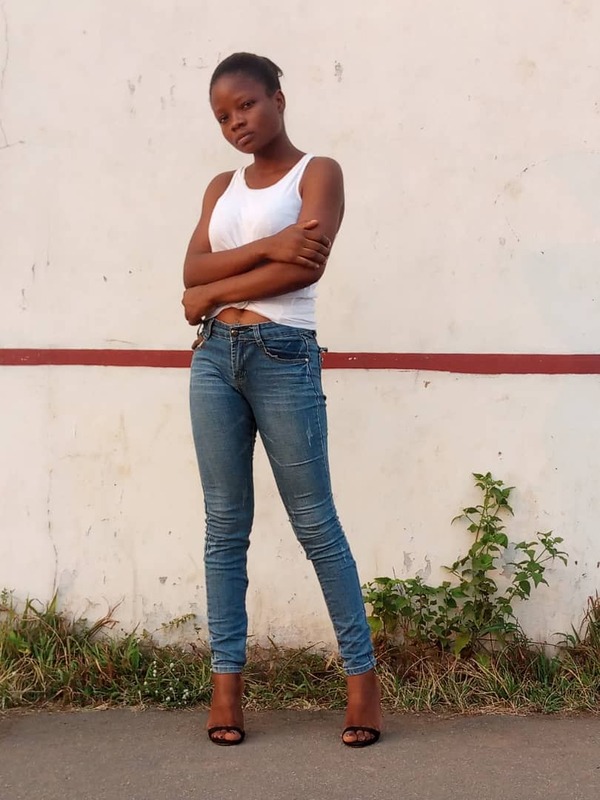 So without taking much of your time Kindly click on the download button below to download this song.